Have you ever had to wait for something? 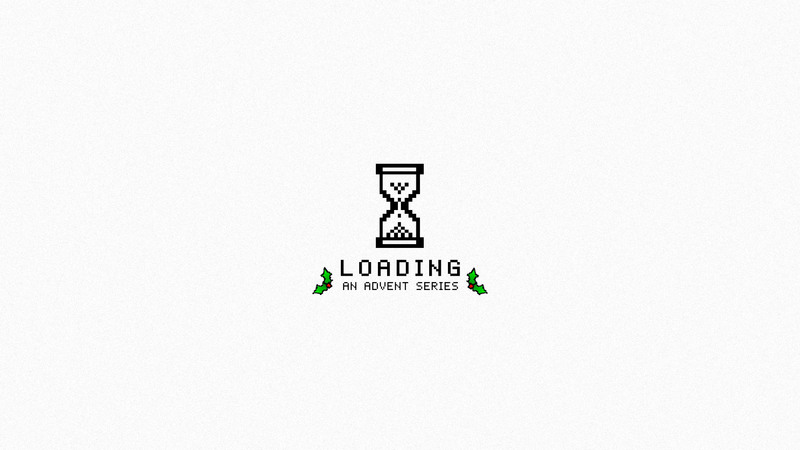 Waiting for someone to arrive at the airport, waiting to open Christmas presents as a child, or even waiting for a video to load? Nobody likes to wait. In a culture of instant gratification where everything is on-demand, learning to wait can be difficult and trying. In the season of Advent, we learn to wait. We intentionally slow down, remembering how the Israelites waited for their coming Messiah, and how we wait for the returning King Jesus. We all have seasons of waiting in our lives that if we allow the waiting to work in our hearts, God will draw us closer to Him. During Advent, we are reminded that God doesn’t leave us in our mess and brokenness; He is the Rescuer and the Redeemer.